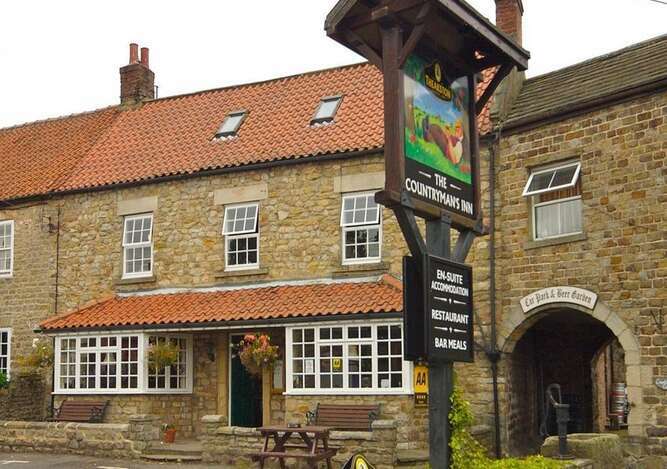 The Countryman's Inn is a traditional country inn, with modern hotel accommodation, in the village of Hunton, Lower Wensleydale, North Yorkshire. The inn offers a warm welcome, a relaxed and friendly atmosphere, and is an integral part of the village community of Hunton. 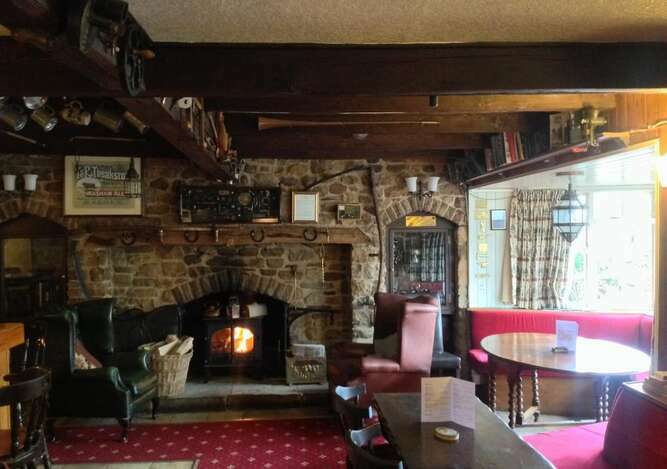 With good beer and great food you can relax in the bar with its beamed ceilings and seasonal log fire. 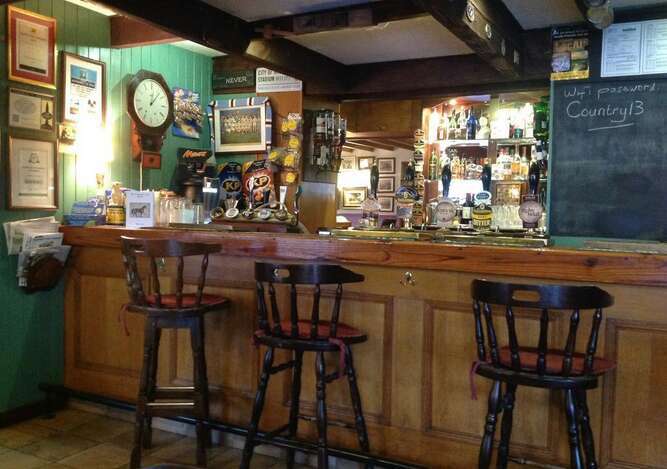 We have a selection of up to 5 cask-conditioned real ales, 3 brewed within 10 miles of the pub! In 2014 were voted into the Camra Good Pub Guide 2015 for the first time and again for 2017! So, you can be sure your real ale will be served in prime condition. We also support the CAMRA LocAle scheme &regularly feature guest ales from witihn 30 miles radius as well as national favourites. The inn is AA rated 3 stars, with a Gold award since 2013, indicating that our "Overall Quality Rating" was 4, with 4 of the 5 critical criteria all exceeding the 3 star standard. If you're lucky enough to be able to enjoy a stay in the Yorkshire Dales, whether on business or pleasure, make use of our hotel accommodation, four modern, comfortable and well-equipped, en-suite bedrooms. 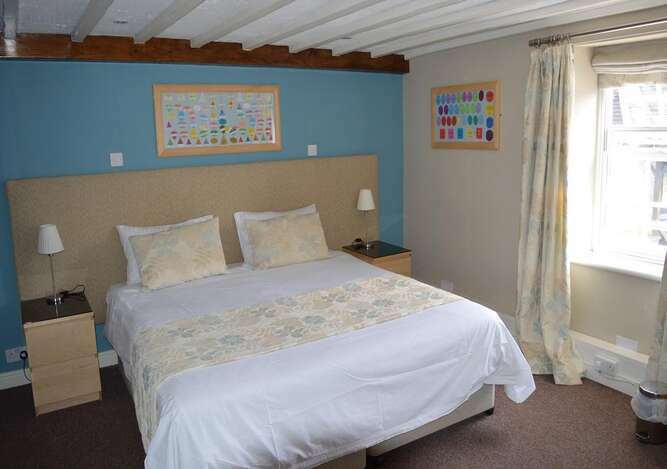 You can view our accommodation, check availability and book on-line. Our room offers are available to book direct on our website, or call our reservations direct on 01677 450 554. Leave a message &we will call you.